The Japanese sword is praised as “beauty in use”. Its appearance is so simple with no unnecessary features, but in fact it has many skills woven into one piece of work. 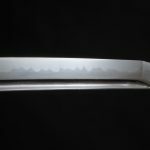 When we look at those details, we are drawn further into the charm of the Japanese sword as we understand the points we can appreciate. 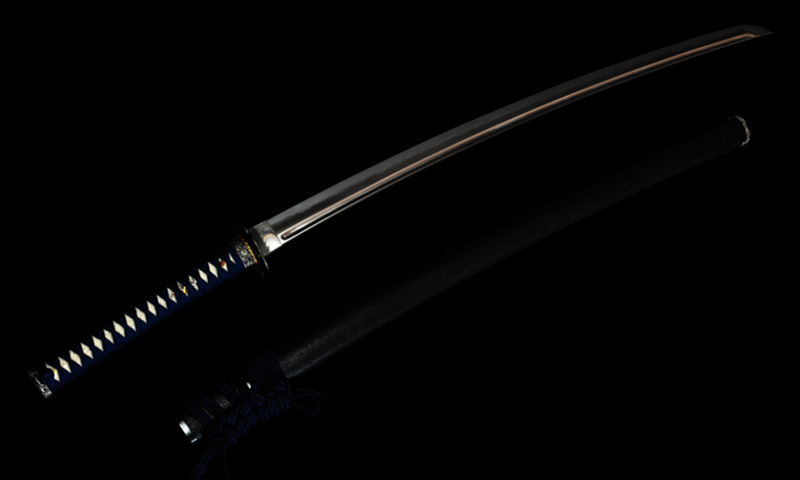 The Japanese sword is not only a weapon but has a spiritual and religious component to it. It is a distinct feature of Japanese culture and has captivated people worldwide. 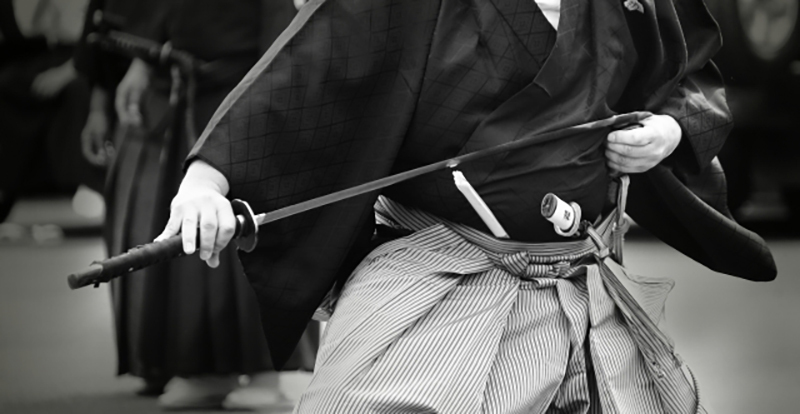 The “Japanese sword” is not one homogenous thing, but has many difference styles and lengths depending on the era. 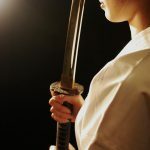 The Japanese sword is common known as having a slight curve with the blade on one side (uchigatana), but there is also the tachi, wakizashi, tanto, and ken. 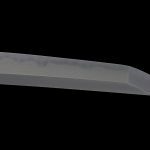 When swords were first made in Japan there were straight swords without curves, but in the Heia period the curved swords started to appear. These were first called “wanto”. 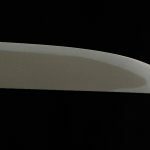 In the category of Japanese swords, the straight swords before the mid-Heian period are called “tachi”, and the curved swords called “wanto” made later are either called “tachi” or “uchigatana”. During the straight sword era, movements like chopping down and plunging were probably the norm, but after the mid-Heian period, when curved swords began to appear, the swing-cut movement because a lot easier, leading to a significant development in Japanese weaponry. Especially when striking from atop a horse, this curve helped a lot. 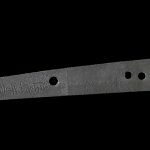 But as time went on, the curve was lessened in order to make it easier for foot soldiers to draw their swords during ground battle. These swords with less of a curve are called “uchigatana”. The difference between tachi and uchigatana is that the tachi has the blade facing downwards where as the uchigatana has the blade facing upwards. The tachi is designed to be dangled down from the left side of the armor with a string, but the uchigatana is to be kept in a hip girdle. For the tachi, the verb “haku” (carry) is used whereas for the uchigatana the verb “sasu” (wear; keep something in a narrow place) is used. 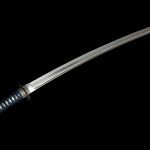 When swordsmen were fighting mainly on horses, swords had a waist curve, but the uchigatana, which was designed more for battles on the ground, tended to have an end curve. As in categories, katana refers to swords that are more than 60cm. Swords that are shorter but have at least 30cm were called wakizashi, and swords that were even shorter were called tanto. The wakizashi and tanto are simply swords that take on after the uchigatana but made shorter. It is simply categorization by length and now by design. I would like to talk about the design some other time.